The 1847 African American Census registers a “Jane White” living at 7 Osborn’s Court located near the intersection of 8th and Walnut Streets in Philadelphia. She had a total of $35 in personal property and lived in a 9’x9′ room for which she paid $28 a year. Her occupation was that of a wash woman. Ms. White would have been approximately 100 years of age. A young 19th Century African American woman and her employers. 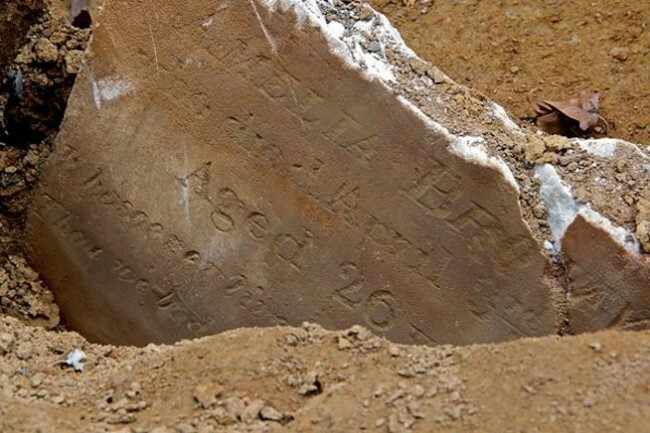 ← The stillborn babies of Ms. Mary Henderson were buried on this date, July 25, in 1826 at Bethel Burying Ground. Great work. Good luck to you. It appears 2 of my possible distant 1/2 cousins are buried here (according to your records), plus 2 of their relatives. I have also identified 2 more possible relatives of mine that are not on your current list of interrments that are supposed to be buried there. Do you have additional information about the individuals buried there that might help me make a 100% positive ID? Also, how do I submit the names of my 2 half cousins so they are included in your records?